Being a member of the club – the more members we have, the stronger our voice when advocating for cycling. 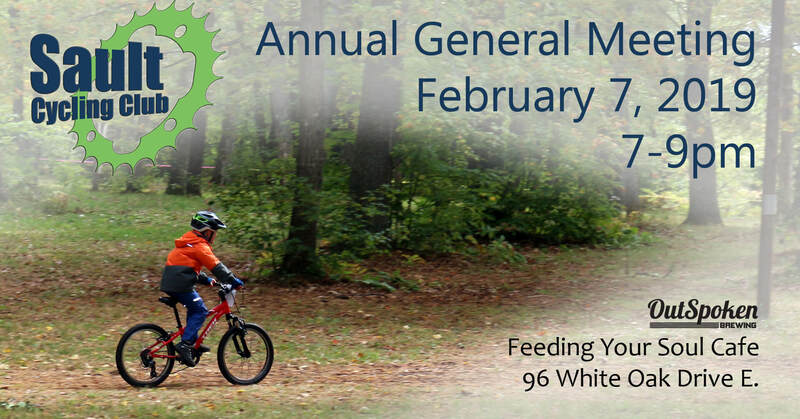 We have a new way to become a member in 2019…come out and hear about it! Volunteer for trail work – there are a number of exciting developments in the works for local trails in 2019. Become a Trail Inspector – find out about our training program and how trail inspections are helping the SCC generate trust with landowners. Help organize a party – Trails Fest 2019 is going to be bigger and better than ever! 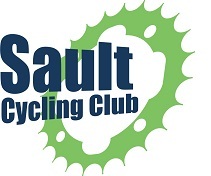 Trails Fest is big, but it is only one of the cycling parties happening in the Sault in 2019. To host a great party requires some dedicated party planners. Dan’s been developing some plans for the Gravel riders in the crowd. Help Dan create an awesome new set of rides. Kids programs are always looking for volunteers – you don’t need to be an expert, there are lots of different roles that help these programs happen. If you like whats been happening, come out and let us know. If you don’t like whats been happening, come out and tell us what you would like to see happen. There will be lots of time for socializing, the rollers will be set up, Outspoken Brewing will have beverages available and Feeding Your Soul Cafe will have food available.